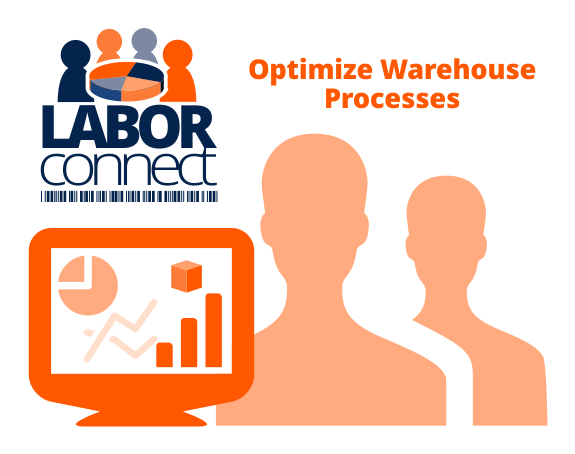 LABORconnect™ enables your warehouse by supplying it with the ability to streamline and manage inventory based on your current resources and availability. As an integrated component of our Warehouse Management Software, Wireless Warehouse In A Box™ you can optimize your efficiency and ability to control your inventory in addition to the resources to do so gives you the ultimate advantage in warehouse management. Evaluate your current processes and determine methods for optimization and inventory control improvements.